Newlyweds Caiden and Zoe Westphal are dealt a new sinister hand, loaded with dark secrets from their past. While Caiden fights to keep Zoe in the dark about her secret life, new and old adversaries, hell-bent on destroying them, will challenge their love and faith. Will the loving duo be able to survive together, or will their past ultimately tear them apart forever? Caiden, a young financier and real estate investor, reluctantly returns home after two years to aid in the care of her ailing mother. 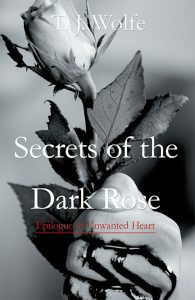 In the midst she is forced to deal with her belligerent sister Jaylon, all while discovering her beloved mother Rose, has secrets of her own that may destroy them all. An unexpected encounter with her lost love Zoe, forces Caiden to evaluate her innermost feelings for Zoe and cope with her own insecurities of being unwanted. 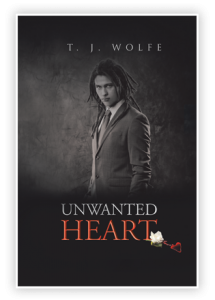 Unwanted Heart is a compelling tale of love and the its many faces.